Wings of Hope Hospice has eight specially trained individuals who can help anyone in the community with their advance care planning process. Typically it involves two meetings. In the first meeting the facilitator guides the conversation to help you explore what is important to you. 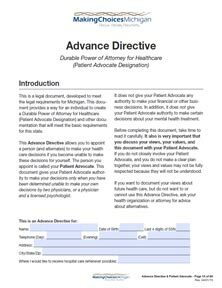 The second meeting is usually with you and your patient advocate to share that information, to talk about the responsibilities of a patient advocate and to sign the necessary paperwork. We will meet you wherever you like – your home, our office, a coffee shop. This service is free and it is confidential. We are also available to come and talk with your group about advance care planning.